Have you seen our attractive new name? Ways of Change is not Ways of Change anymore. You may have noticed (hopefully you noticed) that we have a new name. If you haven’t seen it yet, our attractive new name is Akamae. What’s the backstory of the Akamae name? Personally, I have learned a lot from this place and these people. I’ve experienced feeling my intuition, trusting my body, believing what I know inside of myself – and allowing it all to happen. Not fighting against life, but living in harmony, flowing with it. That’s how I’ve come to this place of recognizing what’s working and letting go of what’s not. Rebranding has been a big decision. 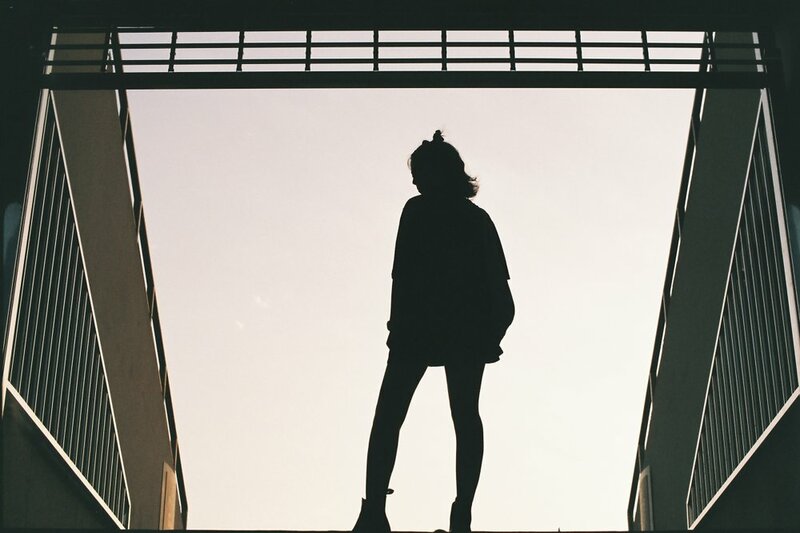 However, recognizing that our old name did not necessarily represent the innovative fashion label we wish to be and was hindering our growth, we let go. We have been located up here in this Jungle, on the Thailand Burma border, working with these communities of Kayan artisans for 4 years! While our brand has a new name, the work we do hasn’t changed. We are focusing on our strengths, which have always been here; creating spaces where creativity, traditional skills, design, culture and wisdom can flow. Our Mission: Connecting fashion designers and artisans to create change in the fashion industry through uniquely co-created capsule collections. 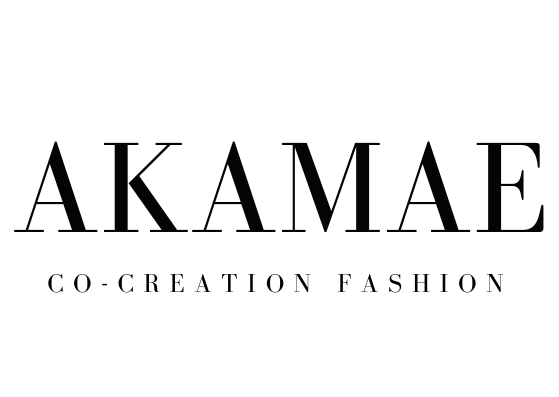 Akamae means freedom, which is exactly what we aim to see in the fashion industry. Freedom to change, to be, to allow our inner guidance. Freedom within ourselves, no matter what our circumstances - political, environmental or otherwise. Freedom to choose Love over fear. To launch this new name, we are holding our first ever design competition. Stay tuned for a blog post announcing it or go ahead and check things out at Akamae Holidae.